The mobile space is moving far too quickly for any individual or company to keep pace. So our mission is to make sure people who care about staying up with the latest trends have access to the information and people who can help them. Developers, designers, marketers and managers are all faced with big challenges as the industry evolves. 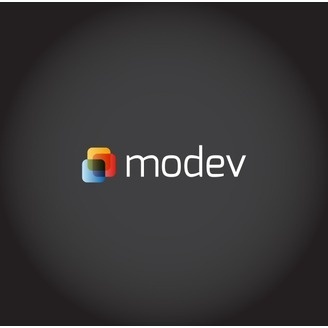 MoDev is an ally and opportunity. Designing tools for speech pathologists and audiologists — that work and augment their workflows and methodologies — is a specialized line of work that Rhoni Rakos tackles every day as a UX Designer for the American Speech-Language-Hearing Association To help in these efforts, she's been using a combination of Axure and CrazyEgg to provide data driven prototypes for ASHA's clients. 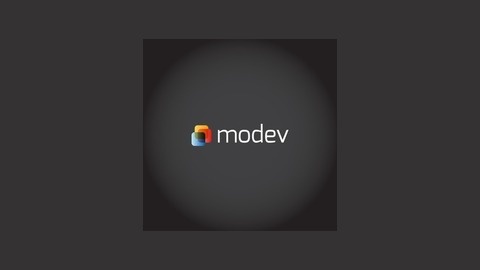 She stopped by the ModevPodcast recently to preview her upcoming ModevCon session on the same topic, and discuss: Why the combination of Axure and CrazyEgg? How designing for a niche audience like speech pathologists and audiologists differs from other UX examples she's seen in mainstream healthcare Challenges and opportunities inherent to designing for these professional groups Catch Rhoni's session at ModevCon Dec on Dec 11 and learn whether a CrazyEgg-Axure cocktail is right for your next mobile design project!